The internet has enabled us all access to information about our health and any illnesses that we and our family may have. We are keen to encourage people to help themselves as often, especially for minor illnesses, you do not need to see a Doctor. 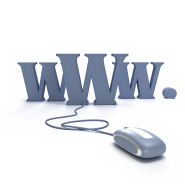 There is a lot of advice both good and bad available so by having this section of the website we are hoping to be able to point you in the direction of the better advice but we can’t take responsibility for all the information you get from the internet. If you are worried about a medical problem then no amount of internet research should replace coming to talk to a professional about it. 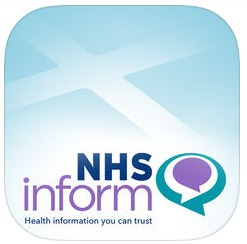 A useful and free App for your mobile phone is available from the App Store by searching NHS24. Open the App called NHS24 Self-Help. This App offers self-help information on many common symptoms. The App does NOT replace professional medical advice.